Best CVS Deals 1/27-2/2/2019 – Plan Your Deals This Week! 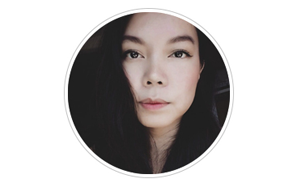 January 25, 2019 CVS Post may contain affiliate links, Disclosure here. Here are the best free and cheap deals I found this week. Always check your local CVS weekly ad because some sales vary by region; these are located at the store entrance or here. Please remember that prices may vary per store. CVS updated coupon policy HERE. Wanna learn how to coupon at CVS? Learn here. If you haven’t already, click here sign up for the CVS Beauty Club. You’ll earn a $3 extrabucks reward for every $30 you spend on participating beauty items including Cosmetics, Fragrances, Hair Accessories, Hair Appliances, Hair Care, Hair Color, Healthy Skin Care and Skin Care. The $30 threshold is BEFORE any coupons are applied! Be part of the CVS advisor panel where you volunteer to share your opinions and feedback by answering surveys. You’ll also be eligible to receive extracare savings and rewards just for participating! Go HERE to sign up, it’s free! But before you go to the store, be sure to download the CVS App. I recommend sending your app-only coupons to your card before going to the store because it can take up to 15 minutes to show up in the register. You can also log into your CVS account online to add and view your coupons instead of using the app. NOTE: There’s a $2/1 coupon in SS 1/27 insert. Still a good deal for mascara even without the CVS coupon. NOTE: Great deal if you have CVS coupons to stack with manufacturer coupons. NOTE: Hold onto to this CVS coupon and do a better Garnier deal next week. NOTE: The high-value $5/3 Colgate coupon was also available in the CVS app! There’s also a $2 digital coupon in the CVS app. 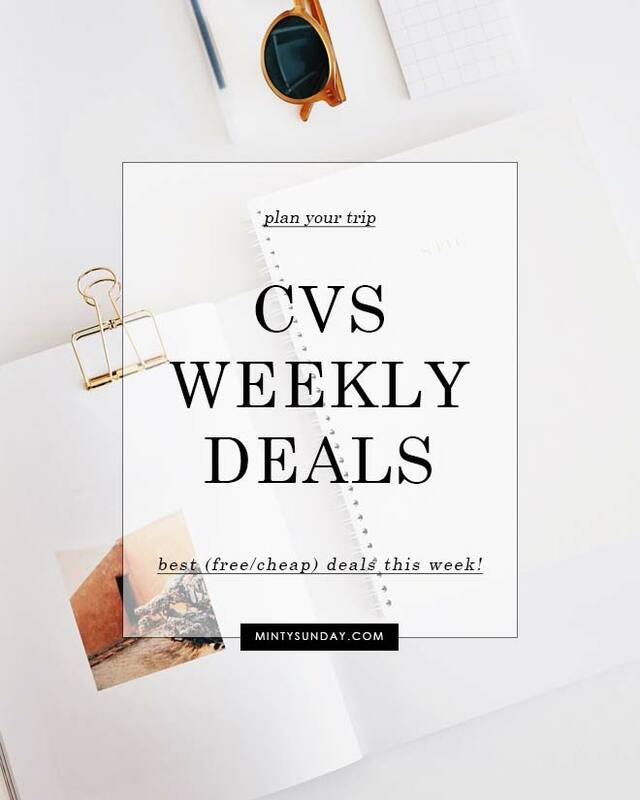 « Best CVS Deals 1/20-1/26/2019 – Plan Your Deals This Week!